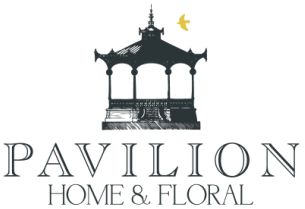 Pavilion Home & Floral offers integrity and personal service combined with products that are unique, classic and made to last. We have a range of select and carefully curated accessories and products for your home. These are either choice vintage pieces of designs from home and abroad. Our space allows for creativity and a flow of ideas that will inspire anyone who visits.